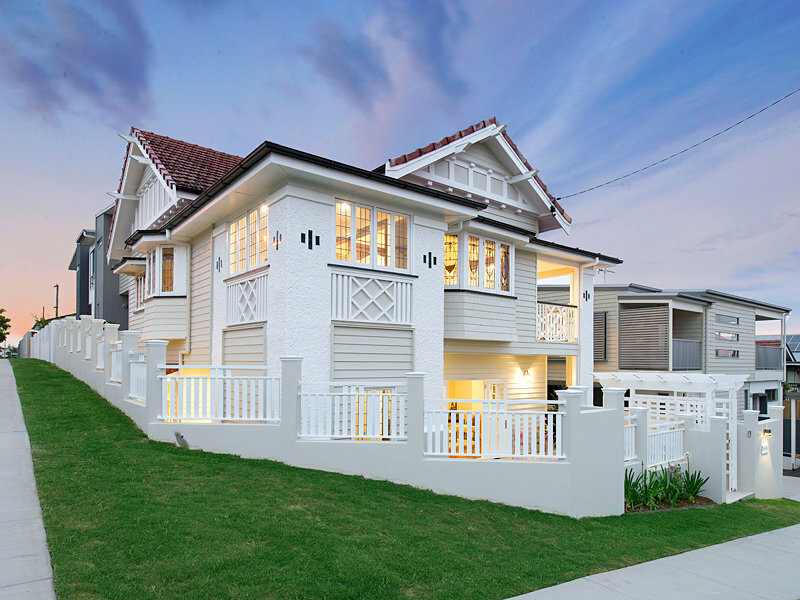 This completed residential development located on a prominent corner site in Camp Hill is a leading example of new higher density residential development in a Low-medium density residential zone being appropriately integrated with Brisbane’s pre-1946 housing character. An existing pre-1946 house was retained on a freehold allotment on the corner of the site, with new units on the balance of the site located and designed to maximise access to City views and provide a contemporary interpretation of traditional pre-1946 architectural themes. The project involved multiple aspects of development in a combined application for Material Change of Use, Reconfiguring a Lot (subdivision), and Carrying Out Building work for partial demolition of a pre-1946 House. This application proposed extensions and partial demolition to a pre-1946 character house on a corner site in West End. The proposed works retain the original form of the dwelling house with no demolition proposed to the original front façade of the dwelling when viewed from Boundary Street. Based on our understanding of Council’s traditional building character policies, the extension was designed to include a clear distinction between the original dwelling and the new addition, including a stepped facade. This ensured that the design protected the character of the form and proportions of the pre-1946 dwelling and did not compromise the integrity of the pre-war streetscape. The application was fast tracked through Council’s ‘assessSMART’ approvals process. This project involved the development of 69 lots new residential allotments ranging from 450 square metres to 823 square metres in area. A large portion of allotments were designed to achieve north –south orientation, maximising opportunities for the siting of buildings to achieve microclimatic benefits of site solar access to breezes. Promotion of a high level of pedestrian and motor vehicle connectivity in the development ensures the subdivision integrates effectively with the immediate and greater locality. The scope of the subdivision involved consultation and coordination with a range of specialists including: traffic and transport engineers, acoustic engineers, surveyors, ecologists, and civil engineers to ensure the optimum layout was achieved to enhance, support, and provide an integrated response within the locality. Brisbane City Council approved the subdivision, expanding the range of housing opportunities provided to meet different needs, lifestyle choices and housing market diversity in Brisbane’s south. This project involved a 20 lot subdivision with a new road on a 1.4 hectare ‘Emerging Community’ site in Bridgeman Downs. 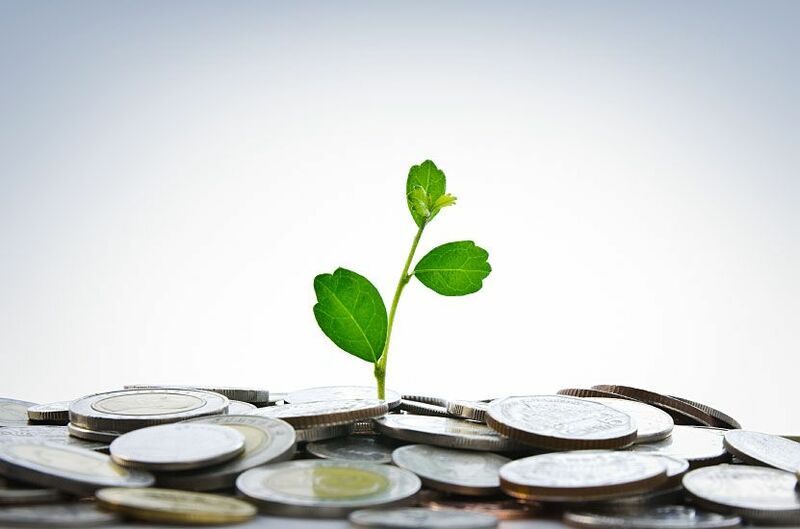 Ken Ryan and Associates subsequently obtained approval to further subdivide a balance allotment. 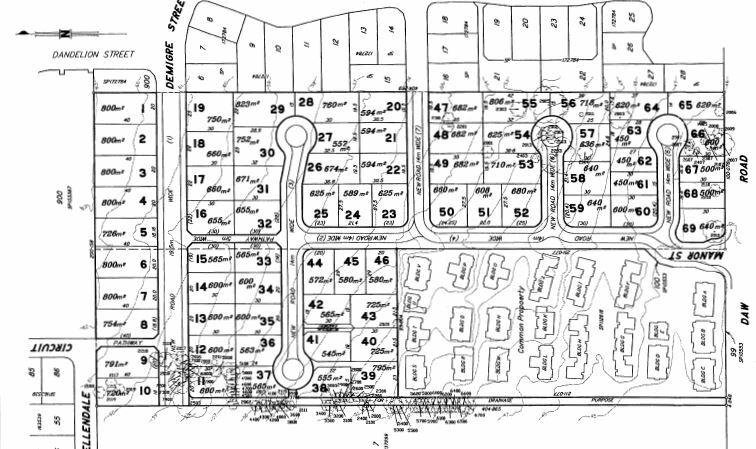 The subdivision provided a variety of allotment sizes in an area identified for future urban growth, demonstrating connectivity with future development on adjoining sites. The project involved a working relationship with other specialist consultants to address a number of site opportunities and constraints including the retention of significant vegetation and the widening of Ridley Road. This approval involves Reconfiguring a Lot (1 Lot into 2 lots) and reciprocal access easements on an industrial site at Musgrave Road, Coopers Plains. 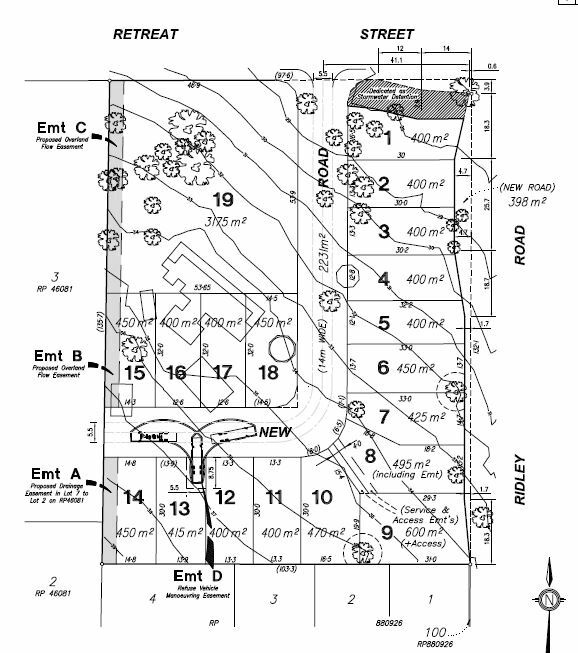 The lot reconfiguration provides the opportunity to create two distinct parcels of land to accommodate the existing land uses in the front portion, and a new vacant allotment for future development at the rear. The application was approved by Brisbane City Council and will facilitate more efficient use of the site for industrial purposes. 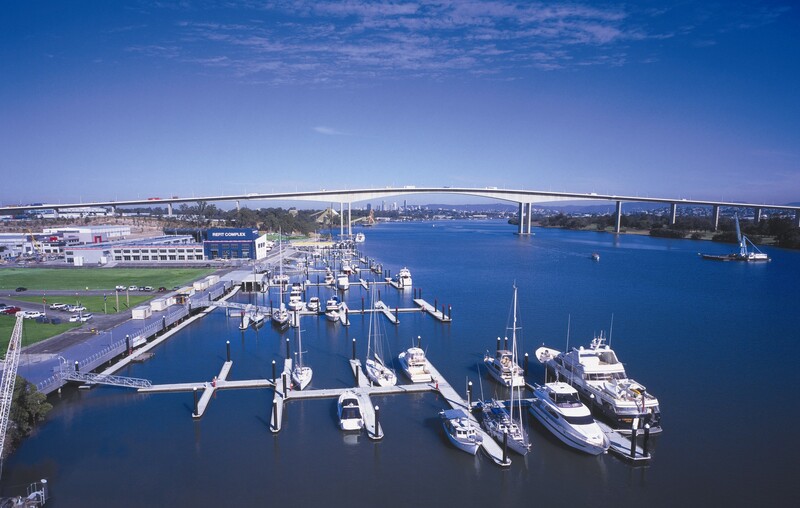 Incorporating progressive industrial and environmental design, the Rivergate Marine and Industry Park encompasses mixed scale boat building, maintenance and repair facilities, 106 berth marina, 300 berth dry boat storage facility, ship lift and a publicly accessible refuelling facility on the Brisbane River. The success of the Rivergate Marine and Industry Park is the result of extensive research and investigation, a commitment to excellence in design and desirable environmental outcomes and collaboration with local and state government. The key success factors were the robust planning strategy and reporting reliant on a high level of professional competence, accuracy and an innovative interpretation and use of current and evolving legislation. Through the innovative use of the Preliminary Approval process, the Rivergate Marine and Industry Park has sort to promote progressive marine based industrial and environmental design. This project successfully located a new ‘one-stop shop’ earthmoving machinery repairs and sales business in an industrial area in Darra. Our client sought to combine their servicing and repairs business with an attractive outdoor sales area to provide a wide range of earthmoving equipment and servicing in the one location. Our challenge was to obtain a development approval for the business in an area where retail uses are typically not allowed. We turned our client’s vision into reality by staging the development approvals in a way that enabled the repairs building to be approved and constructed first without any concerns about outdoor sales. A separate approval for the Outdoor Sales was then obtained in time for the client to commence trading, providing our client with maximum exposure and commercial opportunity. • Reducing approval timeframes through review and coordination of specialist reports and plans. This development application was a combined application for reconfiguration of a lot and a material change of use for a concrete batching plant within the Narangba Industrial Estate. The project involved working closely with the land owner, operator of the batching plant, engineers and the surveyor to optimise the siting, configuration and access to the batching plant without compromising future development of the balance land. 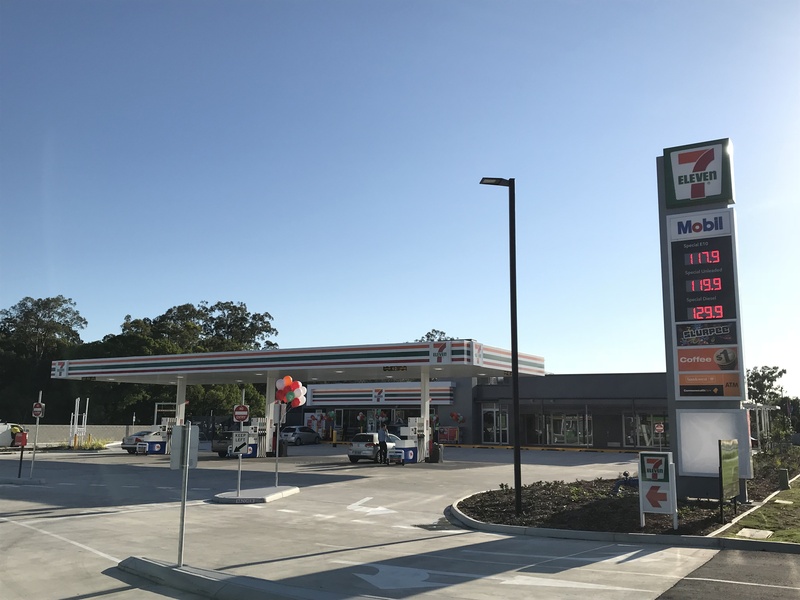 Ken Ryan and Associates has successfully negotiated the approval of multiple 7 Eleven Service Stations throughout the South-East Queensland region. These development projects were challenging as they sought to combine a range of complementary uses on the one site. These sites were also made difficult given their proximity to residents, physical constraints such as flooding, access issues, resident action groups, competitors and amenity issues to name a few. We sought and achieved approvals with dining options, day to day conveniences, showrooms and car care facilities to enhance the commercial viability and utility of these sites for the local community by providing a ‘’one-stop-shop”. Ken Ryan and Associates identified the critical issues early in the process and worked with the right technical experts to negotiate practical solutions to the satisfaction of Council and the service station operator. • Review and advice to optimise site and activity layout. • Identification of compatible uses that would support and benefit site visitors, which allows a positive evolution of the traditional service station. • Respond to critical design and amenity matters to ensure service station longevity for both tenants and surrounding land uses. This project involved locating three (3) shipping containers onto the James Street site to operate as a ‘pop up’ Shop/Food and Drink Outlet within the Neighbourhood Centre. Located on the James Street frontage of the site, the built form is orientated towards the street to create an active, walkable space that is consistent with and compliments the existing streetscape. 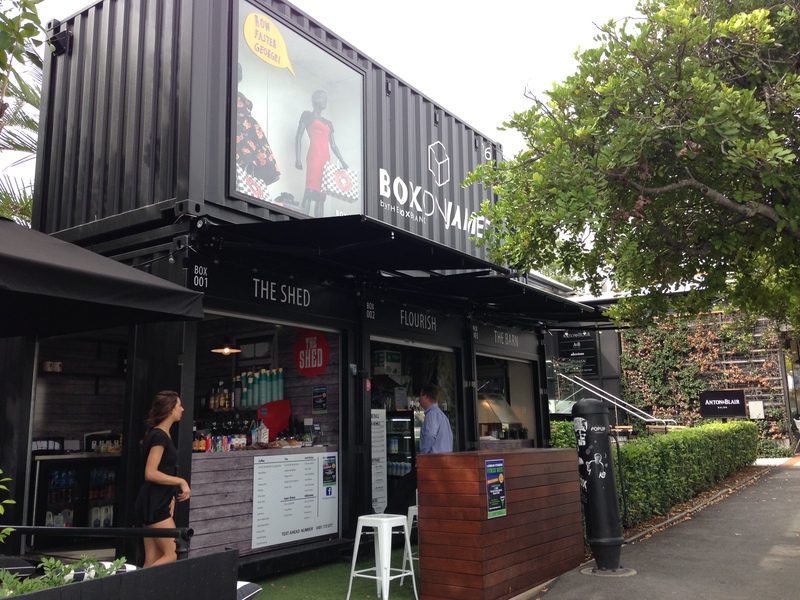 We support this relatively new concept of recycling shipping containers as a contemporary initiative for place activation and for interim use of inner city or Neighbourhood Centre sites. With a small development footprint and adaptable design, they promote low impact and sustainable development. The purpose of this application was to provide Clayfield College with upgraded facilities including multipurpose classrooms. This upgrade involved the construction of two new buildings for both staff and students to utilise. 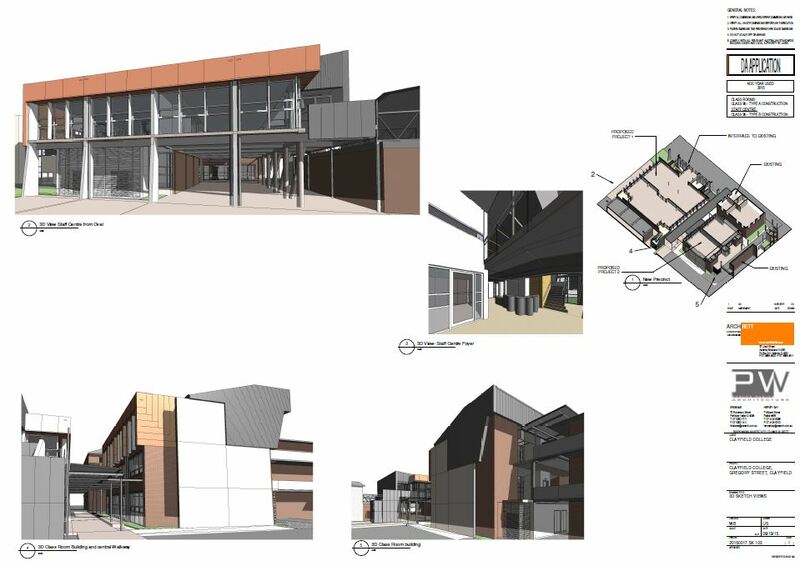 Ken Ryan and Associates facilitated a collaborative working relationship between Brisbane City Council and Clayfield College to demonstrate compliance with the Clayfield College Master Plan and the Brisbane City Plan. Design elements were extensively considered to maintain the existing character of Clayfield College and provide a visually appealing outcome. This project involved works to extend the Members Bar on the heritage listed Brookfield Showgrounds, providing additional bar and outdoor dining area to service the members of the Brookfield Show Society. The extension also involved minor demolition work. Ken Ryan and Associates obtained the development approval having demonstrated the preservation of the site’s heritage values. 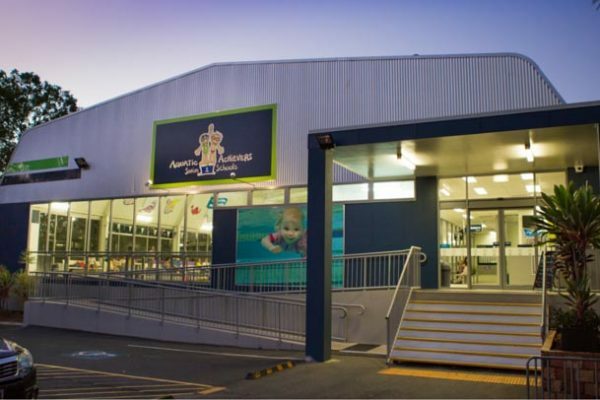 Ken Ryan and Associates successfully negotiated the approval to provide local residents of Paddington and surrounds with the Aquatic Achievers swim school, a highly regarded and successful swim school operating throughout greater Brisbane. This development was located adjoining the Church of the Sacred Heart (Local Heritage listed site) proposed to be reactivated as a disused building previously used by Marist College Rosalie. As leverage in discussion with Council, endorsements from local residents were beneficial in demonstrating the interest and need for a swim school in this local area dominated by young families. Additional to the development approval, Council’s Heritage Exemption Certificate was obtained in March 2017 to allow for minor internal renovations to another unused building required for expansion of the swim school following its success in the area. We worked closely with heritage architects to demonstrate protection of local heritage features, all while obtaining the best outcome for our client. • Turning our client’s vision into reality, on a development site traditional restricted in the type of development allowed. • Develop a comprehensive understanding of the proposal and a needs based analysis for discussion with Council. 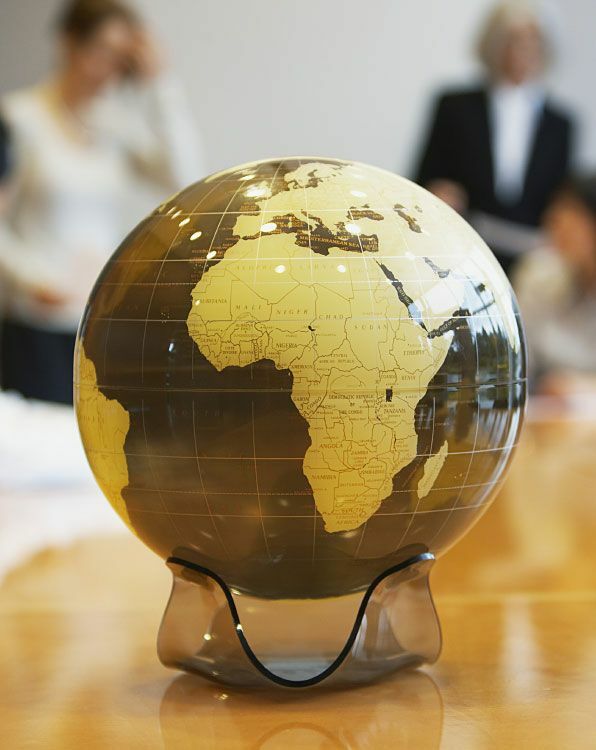 • Reducing approval timeframes through review and coordination of our consultant’s reports and plans. • Protect local heritage features, while obtaining the best outcome for our client. Ken Ryan and Associates successfully negotiated a development approval for Brisbane’s first indoor snow sport and adventure centre, within an industrial precinct at Hendra. 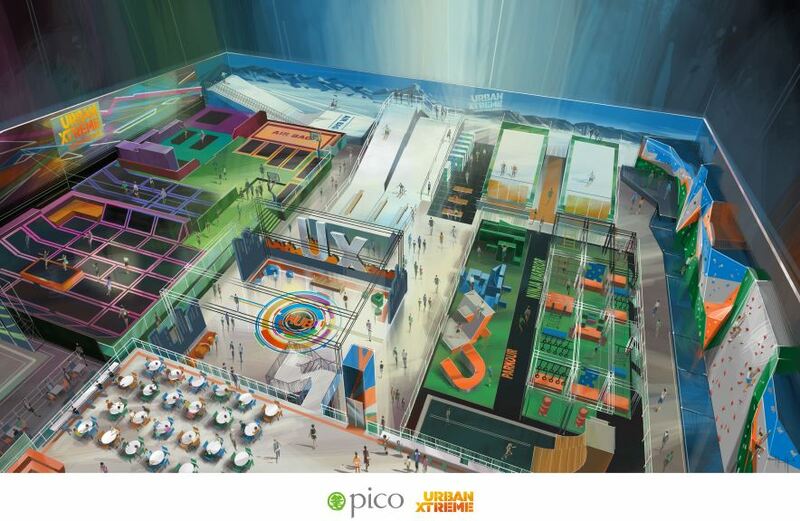 The centre will be a first for Queensland, not only is it the first ski simulator in Brisbane but it is the first multi-activity attraction combining a wide range of adventure activities. It is designed to appeal to ski enthusiasts from beginner to blackrun experts, adventure seekers, the day out family market, and school groups. The centre is a major new tourist and thrill seeker attraction to Brisbane and will increase visitors to the City, while offering the local community and residents a great new modern day facility daytime, after school and work, and on weekends. Our challenge was to overcome Council’s known concerns about locating recreational uses within an industrial area. We did this by highlighting the needs of the centre that could not be met elsewhere, and showing that the use will not negatively impact on other nearby industries or residents. We were able to convince Council of the benefits this particular type of development would bring to Brisbane, and obtained an approval on time for the centre’s opening. • Turning our client’s vision for Brisbane’s first ski simulator and multi-activity adventure centre into a reality, when many indoor recreation uses are being turned away from existing industrial buildings. • Developing a comprehensive understanding of the proposal’s unique operational needs to demonstrate the suitability of the site for the proposed use. • Regular consultation with Council to highlight the project benefits and overcome Council’s recently stated policy to retain industrial zoned land for industrial activities.